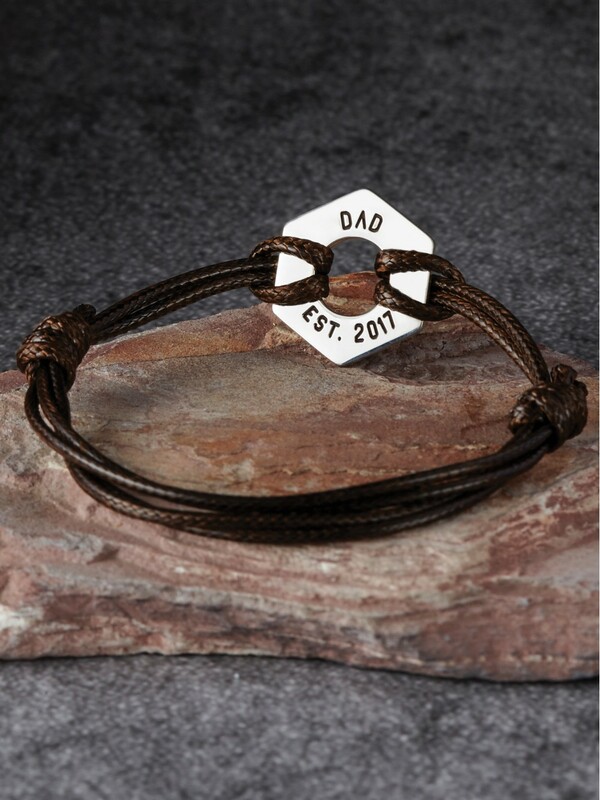 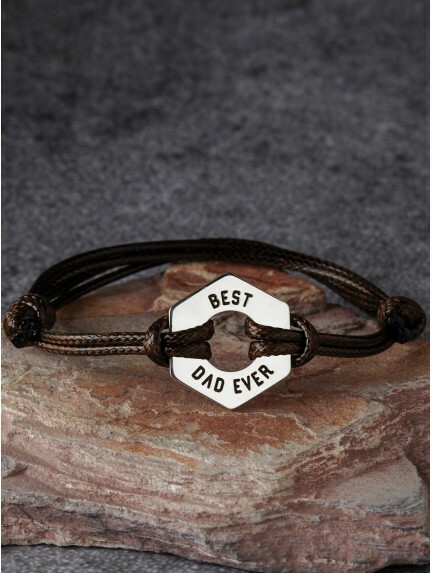 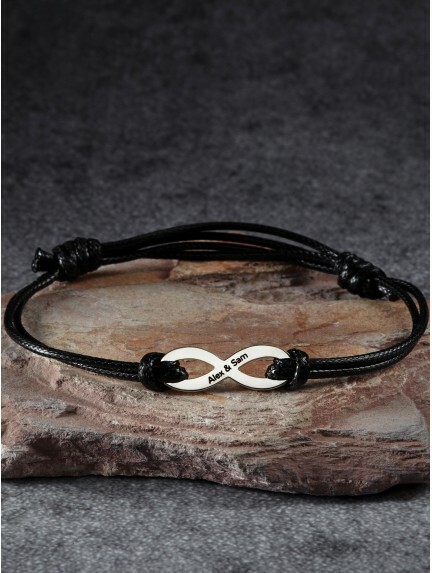 A washer leather bracelet is a classic wear for the rugged man. 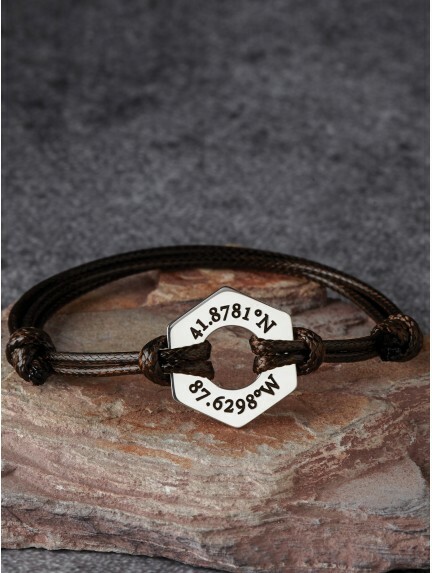 Engrave our hex nut bracelet with anything, from kids' names or birthdays to coordinates of a special place. 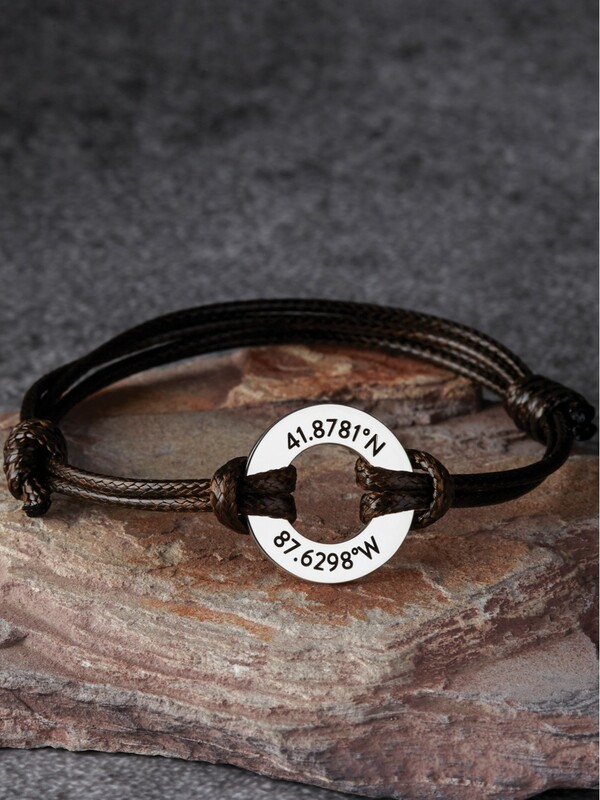 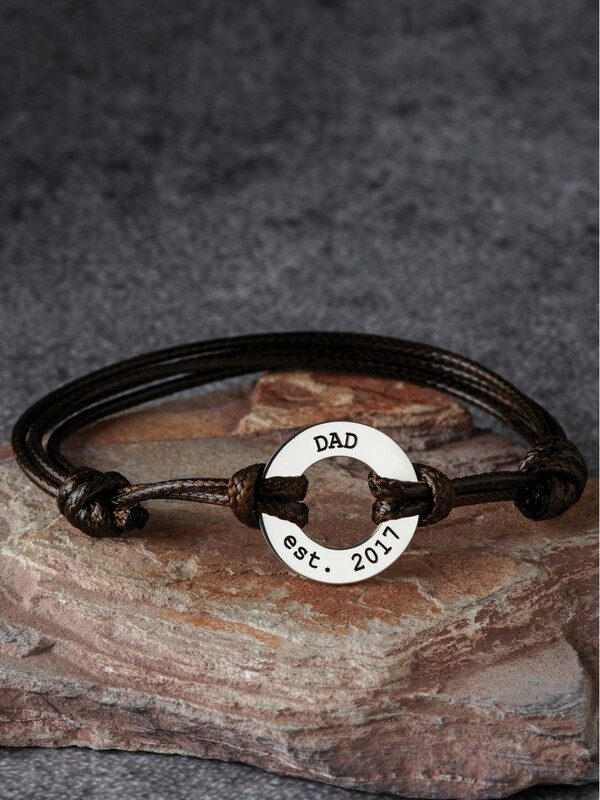 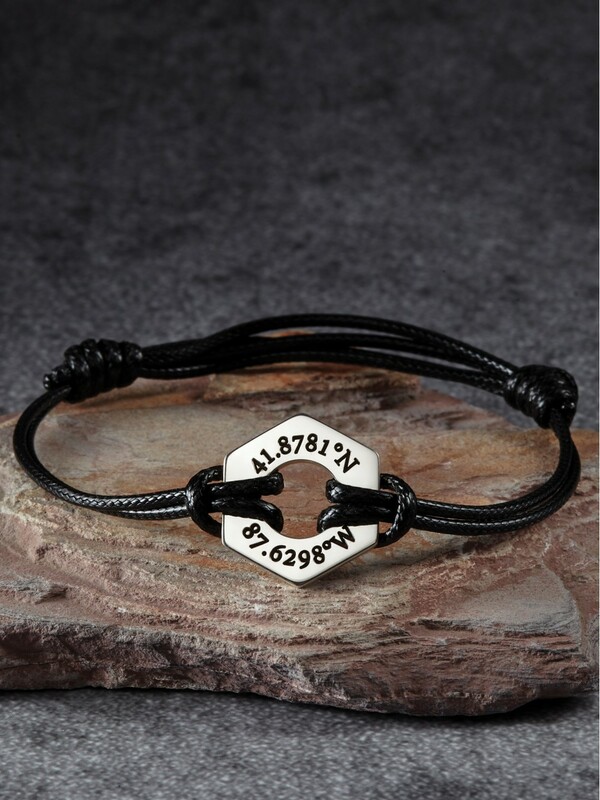 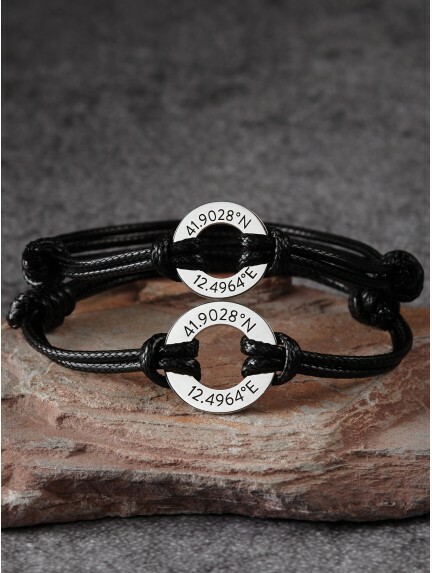 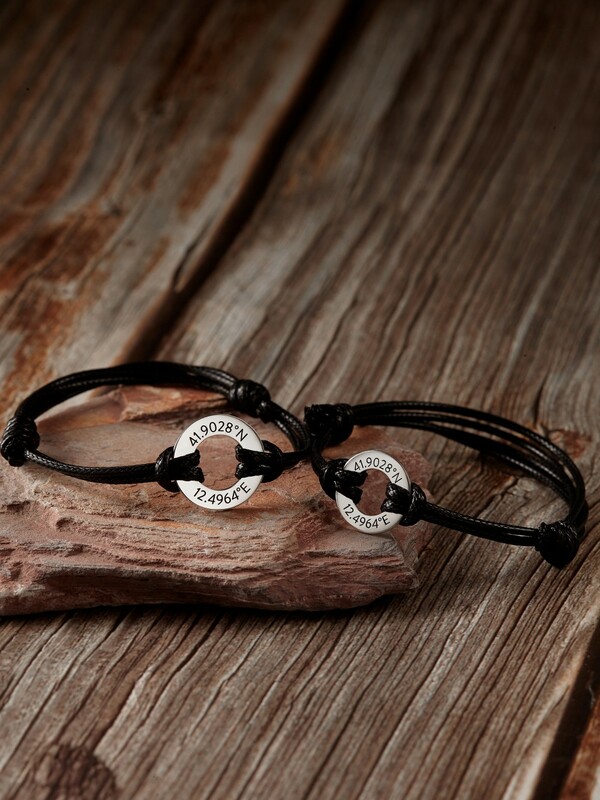 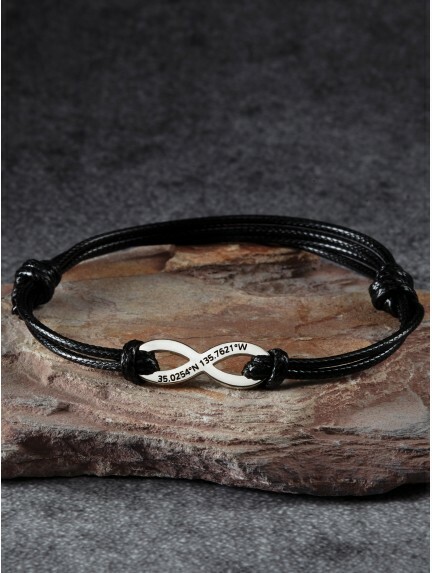 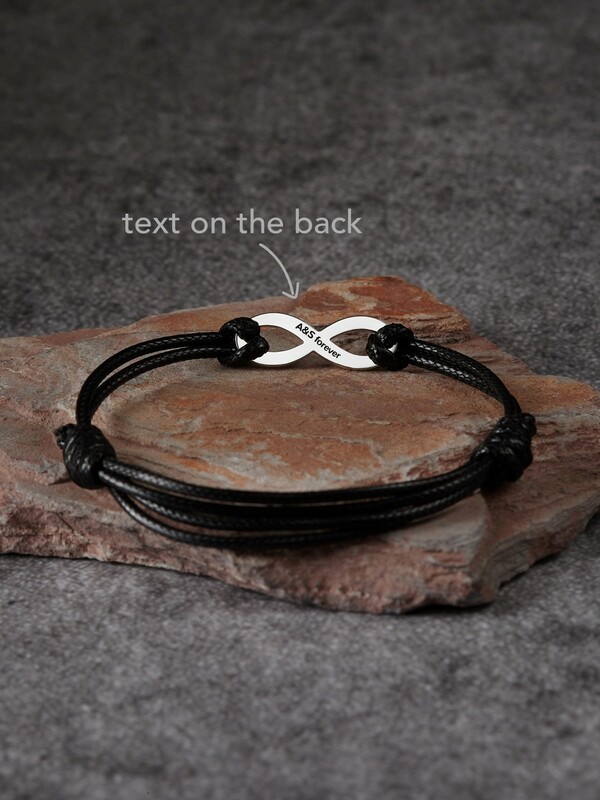 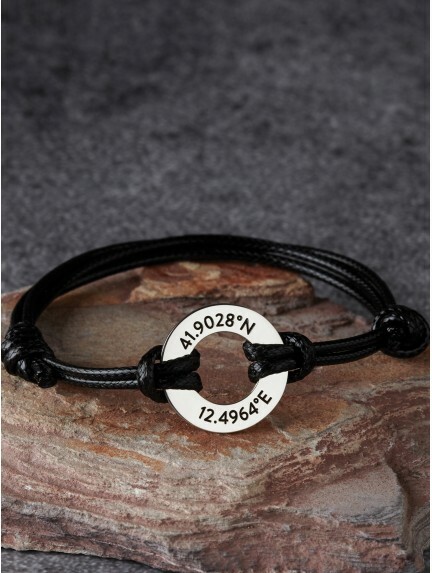 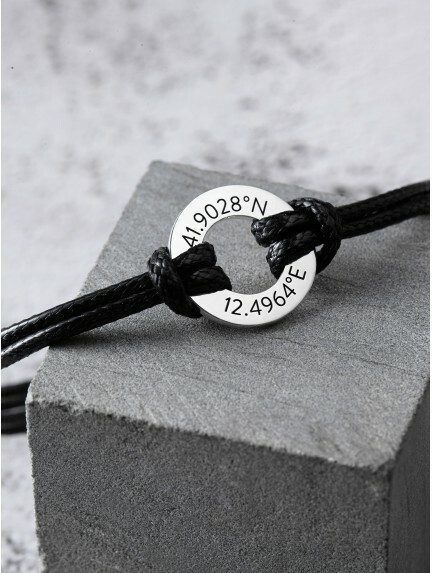 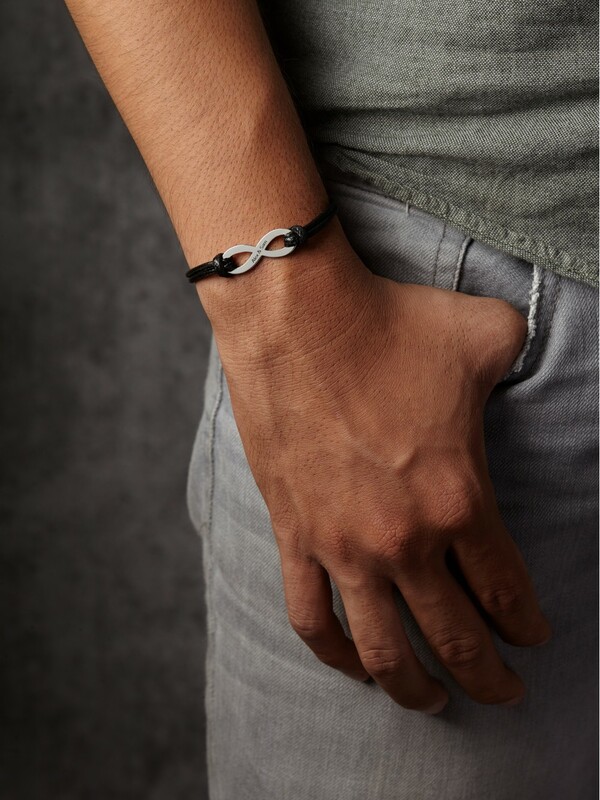 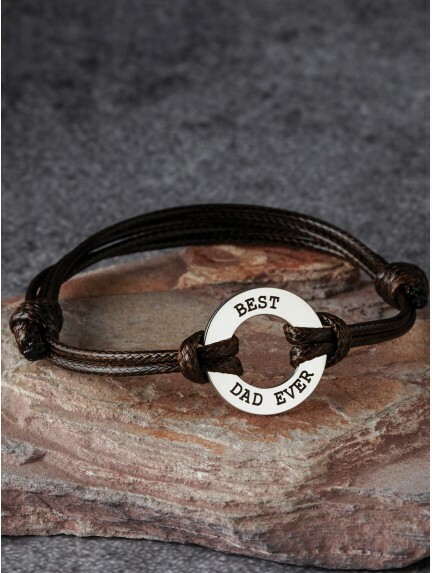 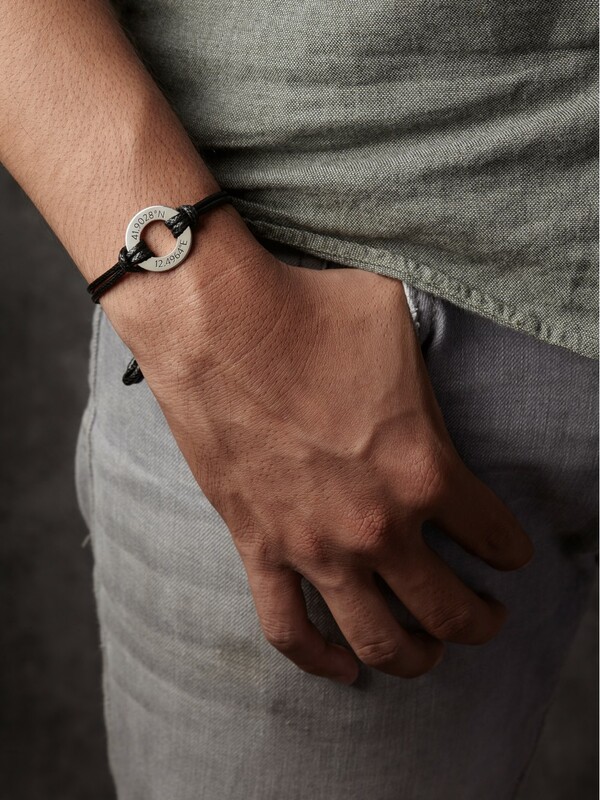 Made using quality materials such as genuine leather and sterling silver, our personalized washer bracelets are further engraved with your custom messages on the back.